What is your favourite facial treatment? Are you more of a natural girl who opts for classic manual cleansing? Or do you prefer the more advanced options? I personally love treatments that involve cutting-edge equipment. 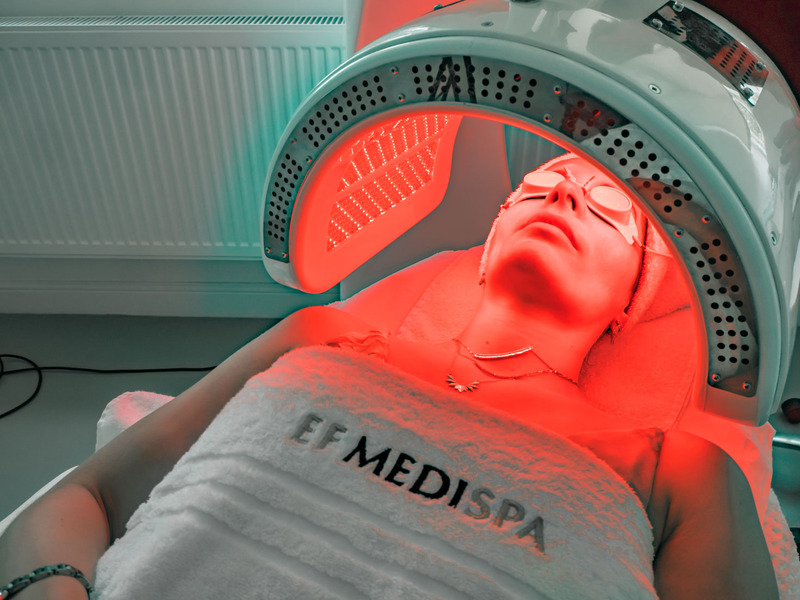 Recently, I went to EF Medispa Bristol to have the LED facial treatment, often referred to as the LED luminous lift or LED Therapy. This treatment is perhaps not as well known as others, but since I was introduced to it a few years ago, I haven’t looked back! I love it. 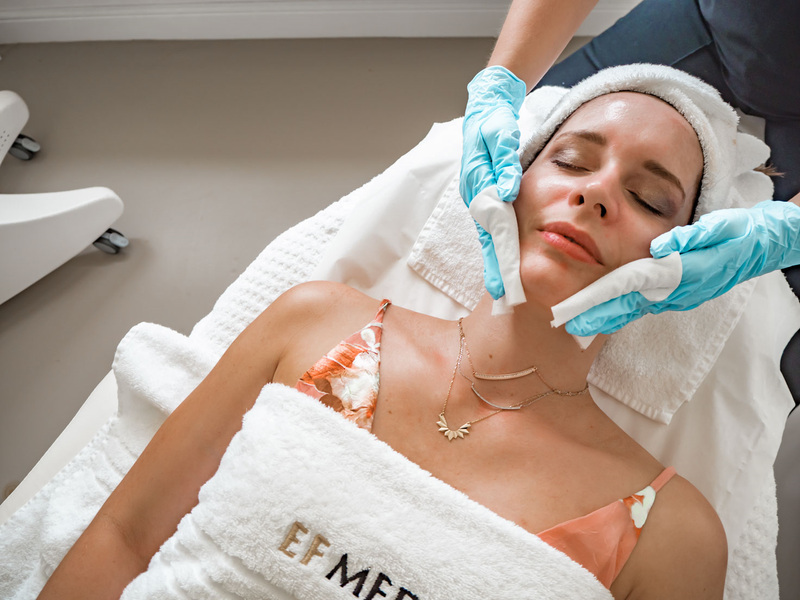 And because I love what it does to my skin, I have teamed up with therapists from EF Medispa Bristol to get the most important facts straight and share with you all the things you want to know about LED facial treatment. What is the LED facial treatment and what it can help you with? The LED facial is a non-invasive light therapy treatment which can help to rejuvenate, replenish and repair your skin, targeting a variety of skin concerns. It uses the power of specific colour wavelengths of light to penetrate the skin at multiple depths, giving you a fully bespoke treatment. It is the very first light treatment to combine all the benefits of red, infrared and blue light frequencies within one treatment. Using a combination of light frequencies, each colour wavelength targets different concerns. The blue light can help alleviate, calm and reduce acne or acne scarring. The red light helps to improve blood circulation and elasticity, making this treatment suitable for treating post-surgery scars. First, you will have consultation about your skin concerns. This is very important part, as the therapist needs to determine, which light will be best for your skin condition. After that, your therapist cleanses your skin to get rid of any makeup. Then you just lay down under the light and relax, whilst the therapist massages your face. The whole procedure takes about an hour and there is absolutely no downtime. You can go straight back to work. All this also makes it perfect treatment for your lunch break. For the best results, a course of 6 is recommended by the therapist. 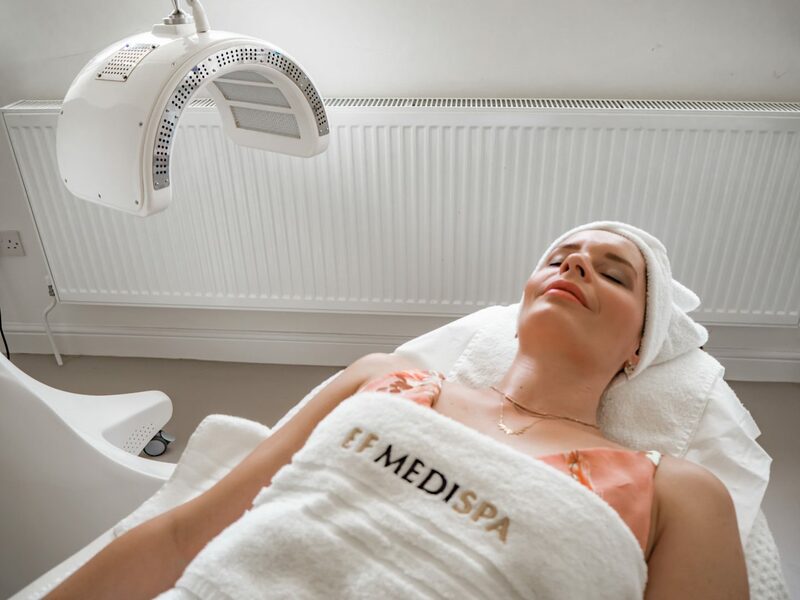 Why to go to EF Medispa? 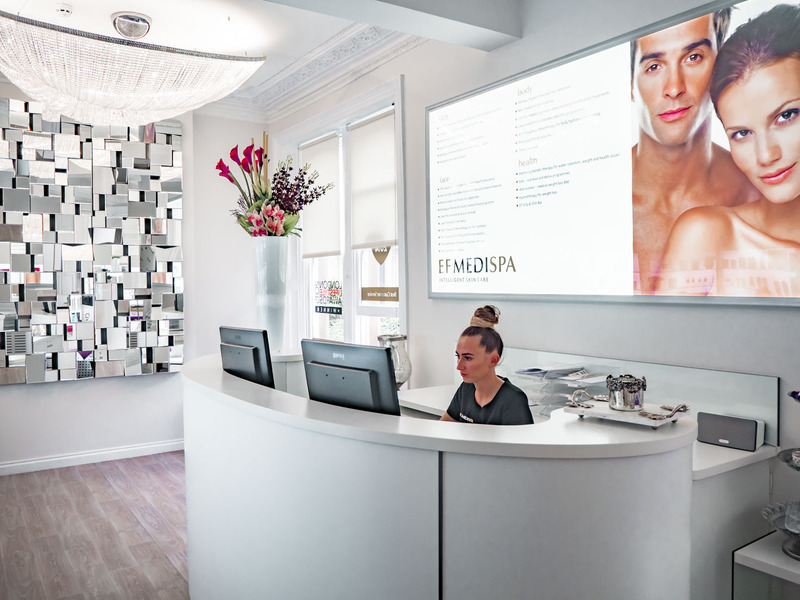 EF Medispa Bristol pride themselves on selecting only the best practitioners and medical staff, all of which are supported by amazing treatment coordinators. What I enjoy most about my visits to this clinic, is the personal approach taken to address my individual needs. 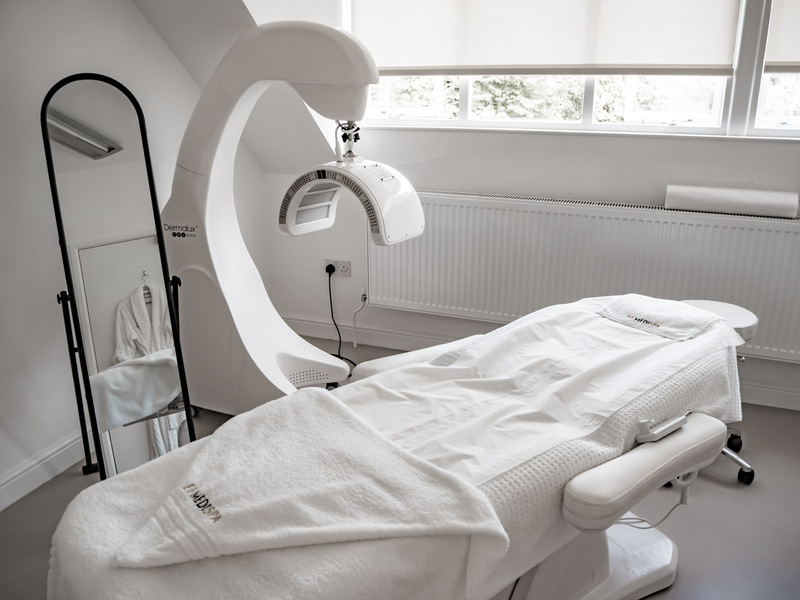 Your treatment coordinator is always available for advice and support throughout your treatment process to assess your skin and discuss the most suitable form of treatment for your individual concerns. EF Medispa Bristol has also many other treatments to offer including Cosmelan peel, which you can read about here. And what about you? Have you ever tried LED facial treatment? Did you like the results? Share with me your experience! Disclaimer: This post was made in collaboration with EF Medispa Bristol, however all the opinions are my personal and honest based on my experience. Microblading eyebrows: Is this the new norm?